Also talks about the on-going war with the PlayStation 4. Respawn Entertainment’s Titanfall was pegged not too long ago for increasing Xbox One sales by 96 percent in the UK and shipping a reported 900,000 units worldwide in its opening weekend. Speaking to VentureBeat at GDC 2014, Microsoft’s Phil Harrison said the game has been a major success for the console. “Things are going great. It’s the fastest, most successful launch in our history. 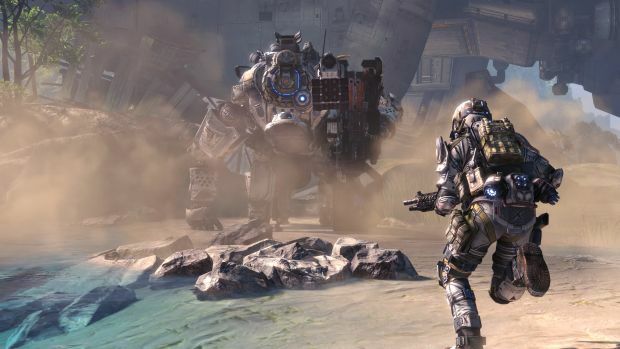 Titanfall is blowing the doors off, literally and figuratively.” And before you start acting up, we believe Harrison meant in the Xbox One’s history. As for the battle against Sony’s PlayStation 4, Harrison said, “We’re 120 days into our platform lifecycle. This is a marathon, not a sprint. We’re happy with our plan. We’re happy with the performances of our key franchises and key partnerships, most notably Titanfall in the last couple of weeks. What are your thoughts on Titanfall thus far – especially since the sequel will most likely be heading to PlayStation in the near future? Let us know in the comments.